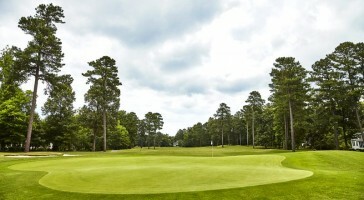 ..undulated greens that will require precise iron shots to score well. A successful round of golf on the Blackheath course will require navigating several dog legs and thirteen holes with some type of water hazard. The bent grass putting surfaces are in prime condition in spring and fall. After golf enjoy a great meal in Murdoch’s a casual american bistro with a wide variety of options.Play multiple rounds at Fords Colony and receive additional discounts when booking your trip through Virginia Golf Vacations. 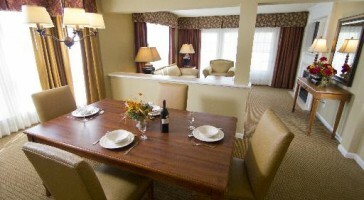 Virginia Golf Vacations partners with over a dozen of the areas best hotel and condo lodging properties. 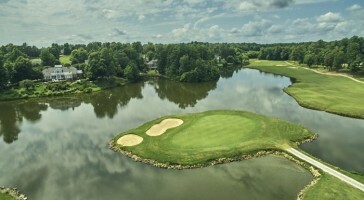 Golfers looking to play multiple rounds at different courses on the same day will love Fords Colony! Fill out a quote form and receive a custom Fords Colony Golf Vacation quote within 24 hours.